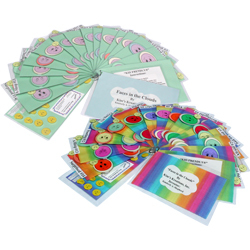 Kim's Kreations, Inc. – Educational tools to assist individuals in their cognitive, physical, and emotional abilities. 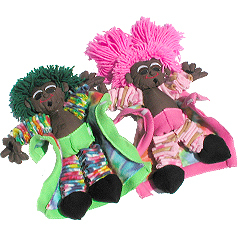 BoogieBaby® dolls are Born To Boogie® and make great playmates for dancing and physical fitness with BusyBee Exercises. “Faces In The Clouds”™ bring visual tools to enhance emotional balance. 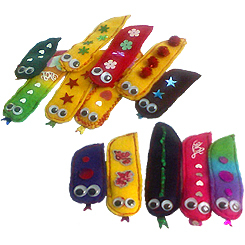 Pocket Puppet Reading Pal™ finger puppets and Slipper Flipper™ make reading fun, No Licking, Just Flipping™! 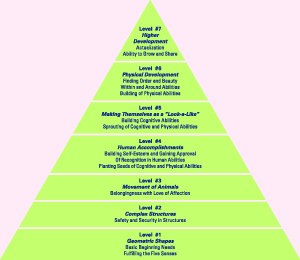 Kim’s Kreations, Inc. loves to help bring a positive enhancement to individuals learning capabilities in a cognitive, physical, and feeling way. They have done research and development for the past 20 years to bring about tools for educational usage.